54 Eden Dunes is a beautiful 2 bedroom, 1 bathroom unit that can accommodate up to 6 guests per booking. 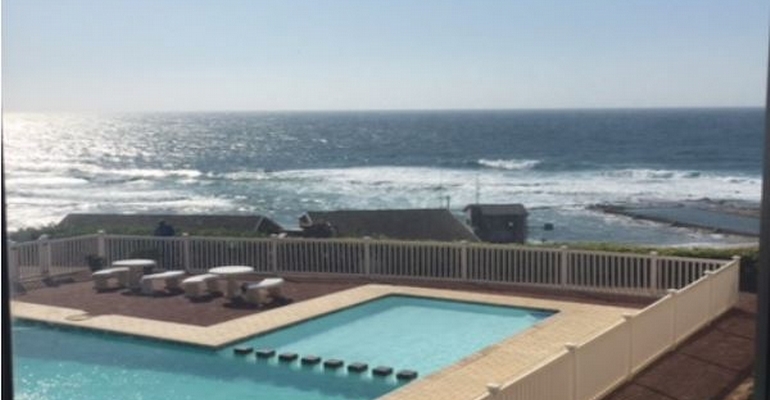 This beautiful unit is situated on the Shelly beach front. This beautiful unit has a 180 degree sea view, boat club and fishing facilities are available. additional feature that 54 Eden dunes offers are ceiling fans, a fully equipped kitchen and limited DSTV. The unit is located in a secure property with a braai facility and a sparkling swimming pool, with the beach just a very short stroll away. Out of season it is R650 per day and in season it is R1650 per day. There is a once off admin fee of R500.